Penguin Review on Rookery Radio features exclusive interviews with writers of every genre and medium. ﻿Listen to us on Rookery! 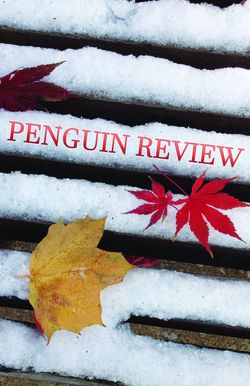 If you were part of our long tradition of literary publication or were once published in the Penguin Review, we'd like to hear from you! We will be accepting submissions until January 15th, 2018.